Bulk SMS in Chennai. 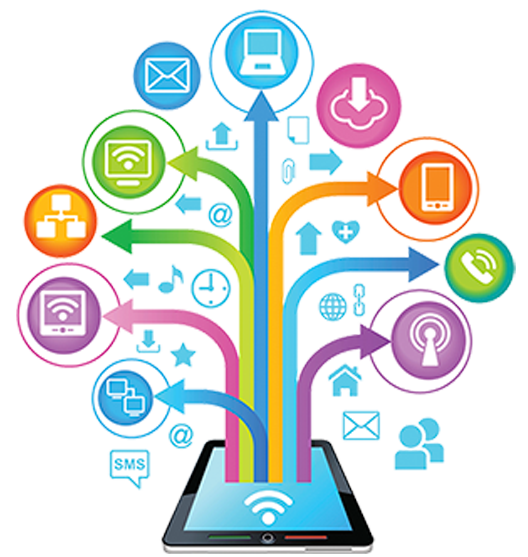 Now a days the organizations can achieve maximum number of customers through Mobile Marketing by sending Bulk SMS. For that we are having the best SMS Marketing in Chennai. We are having more customers around Chennai. They are all satisfied with our Bulk SMS Service. Once a new customer uses our Bulk SMS service in Chennai. Our customers are getting more satisfied with our services. They get more customers from the SMS marketing. And also they are repeatedly wants our bulk SMS services. Mobile marketing is the simple and easiest marketing strategy to cover the targeted audience based on the location, working area, area of interest, income, educational qualifications, and so on. Stelecom provides the best updated Bulk SMS software with unique username and password for our Bulk SMS customer. 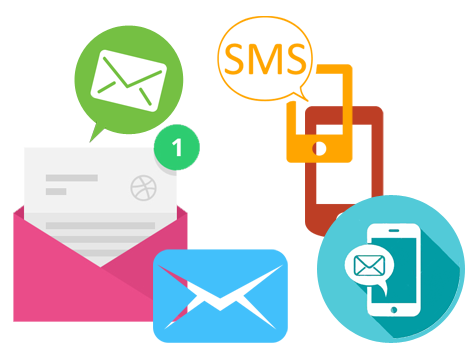 With the use of Bulk SMS software customers can send their Promotional/ transactional/Bulk SMS to their targeted audience. 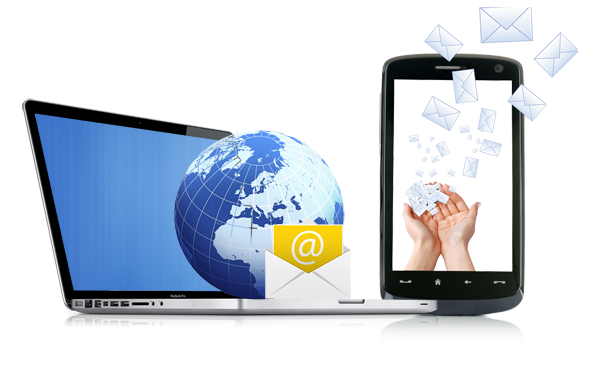 Each and every SMS send through the Bulk SMS software are 100% received by the targeted audience. We assure that our customers will get 100% results in our Bulk SMS service. Stelecom is not providing the single time of Bulk SMS service for our customer. If our customers are in need of more SMS for their SMS marketing Stelecom having pleasure to send more Bulk SMS to them. We provide voice message as very easy and user friendly platform for all types of business. It is Used by many advertising agencies, media companies, radio stations, TV channels, marketing compaign, etc. We provide 20 free SMS to test our demo service. We assured 99% of sms's delivered instantly while using premium gateway. Small and Big business are using Bulk SMS service in Chennai and all over India. Bulk SMS service is used to promote the brands, products & services to reach the target audience. we provide you the best price for Bulk SMS Marketing without negotiating with service to boost your business. Using STelecom, I can easily keep in touch with my clients for 24X7 supports. I am easily promoting my business and getting good responses. Thanks for STelecom. Keep it up. Simple intergration, excellent panel, smart interface and elaborated reports, etc. wow. Great STelecom. Thanks again for your excellent service. Jane Smith Sr. Vice President Acme Inc. There is no other SMS service providers to my knowledge that can complete with STelecom. STelecom - Design by RSoft Technologies.